Yes, we practice what we preach and one of the main values we want to inculcate in our students is lifelong learning, something that is essential for them while studying with us, once they became professionals and, of course, for us, the members of the team. 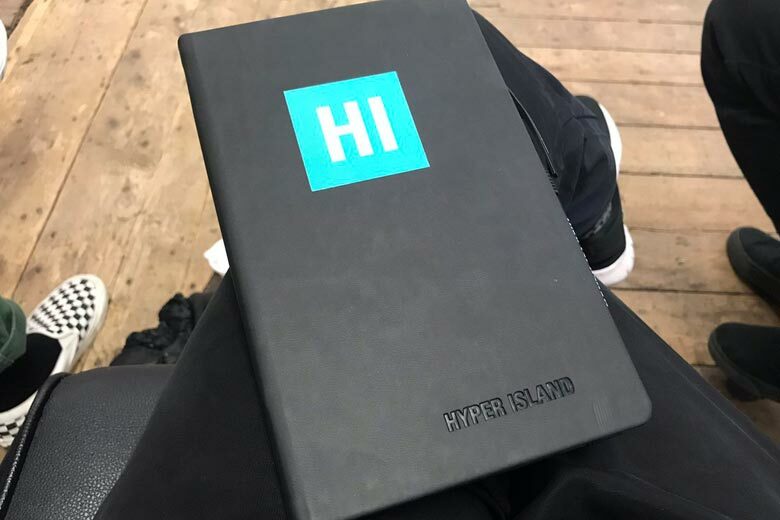 This week, our School Director Manuela Procopio has travelled to London to attend the first classes of the Master of Arts in Digital Management at the creative business school and consultancy Hyper Island that she will carry out during this year. This programme is designed for professionals to apply their talent to the generation of game-changing innovations within the digital environment and become digital leaders with a holistic perspective. For that purpose, it encompasses all the key areas that are shaping the new digital management. So, we are excited to share with our students Manuela’s experience at Hyper Island and to see them following our motto: never stop learning so you will never stop understanding the world around you!